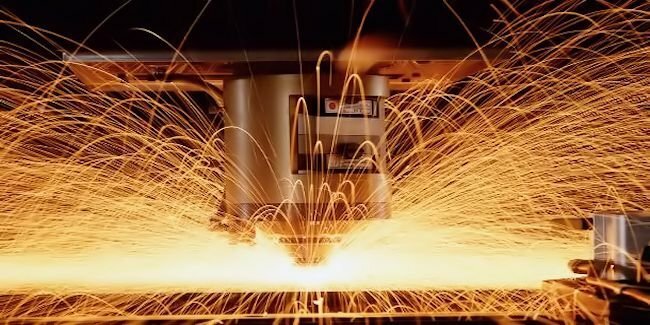 One Stop Shop for All Metal Cutting! 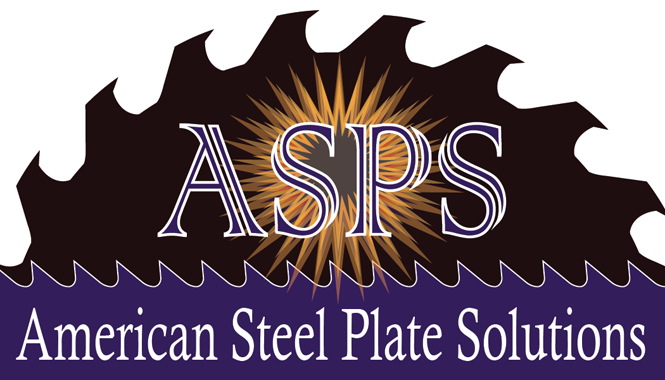 WELCOME TO AMERICAN STEEL PLATE SOLUTIONS (ASPS) Steel Plate Cutting. 7851 BavariaRd. Twinsburg, OH 44087. We want to take a few steps back to the days of real time communications. The technology world has taken the personal relationships out of our business. Although we will gladly respond to email inquiries in a prompt and courteous fashion. We want to invite one on one conversations to help understand your projects. 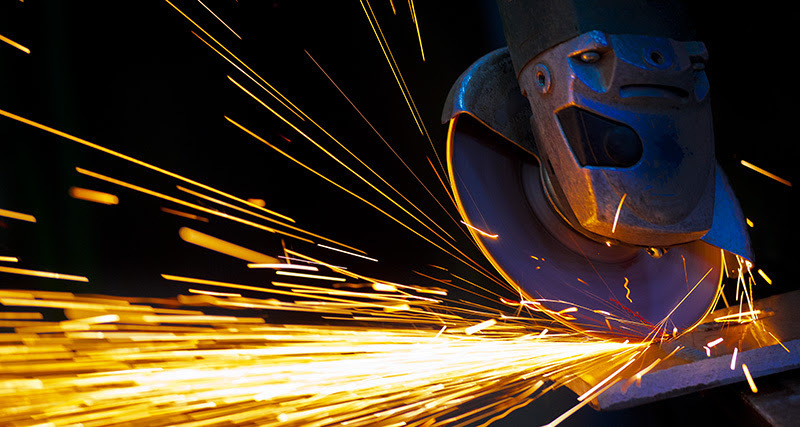 We will offer as much as we possibly can to provide “ONE STOP SHOPPING” we will work hard to fill your projects. 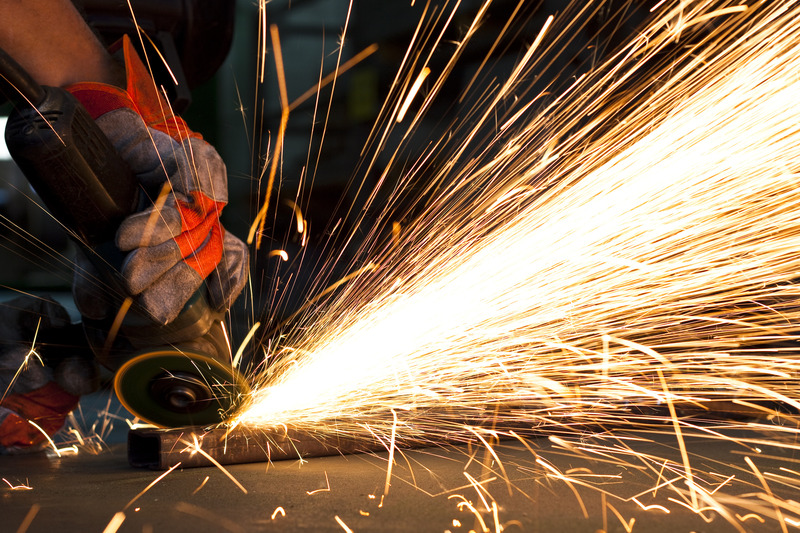 We work closely with our Steel Service Center contacts to complete your project needs. We want to earn your business by providing attention to detail, accurate lead times and concise pricing. 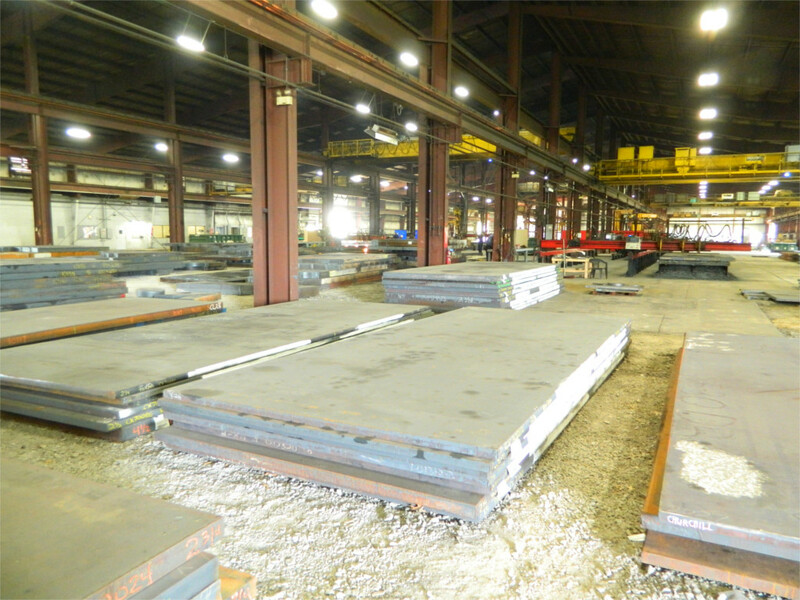 Steel Plate Cutting Twinsburg, Ohio. 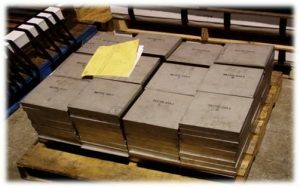 EXPERTISE IN NESTING TO REDUCE MATERIAL LOSS AND MACHINING TIME.